Recently associates from across the company took part in training with Steve Coe of Weber Grills. He stopped by to teach us about the new Weber Summit Charcoal Grill , the Grill of a Lifetime. 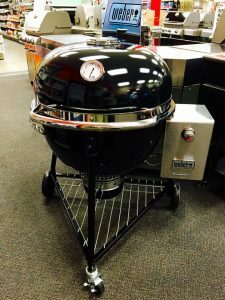 Check out the new Summit Charcoal at our Clear Lake store today.